Perhaps you might think that if you die, your spouse will take care of your kids. It doesn't matter what your wishes are, if you don't have a written will, it will not matter. Moreover, sometimes they do not decide towards a family member, and because you are not here, there is nothing you can do. There are thousands of cases, where the court has decided to a different family member or even a stranger to take over your kids. The state can also decide who will raise your kids. Maybe it could go to your spouse or kids, but perhaps it won’t. A judge could decide through a process call probate about the future of your assets and your kids. Are you not legally married? A Will will make sure that you assign a legal guardian to your kids. Do you feel that you are too young to have a Will and that nothing is going to happen to you? Think again. The state that you live in already made a Will for you too. Are you single and have no kids? Well, you are not off the hook either. The same situation applies to you. Also, if there is not a clear understanding of who can make decisions for you while you are unconscious, the hospital and the state can also make the decisions for you. Leaving your parents, friends or other siblings without any power to help you. So it is always good to have everything written in a safe and accessible place and that the people that you know and trust know about this. There are 5 things that you should consider when writing the Will. Understand The Rules in Your Own State. Make sure to be informed of what your specific state requires when you write a Will. State Clearly Who Are Your Beneficiaries. This is most important when it comes to money in your Bank Account, Retirement Accounts, and Life Insurance. However, don't forget your other assets too. Name an Executor of that Will. Who do you trust and you know that has the best interest at heart? Be Specific and Clear. Spell out everything. Make sure that there are no grey areas in your Will. 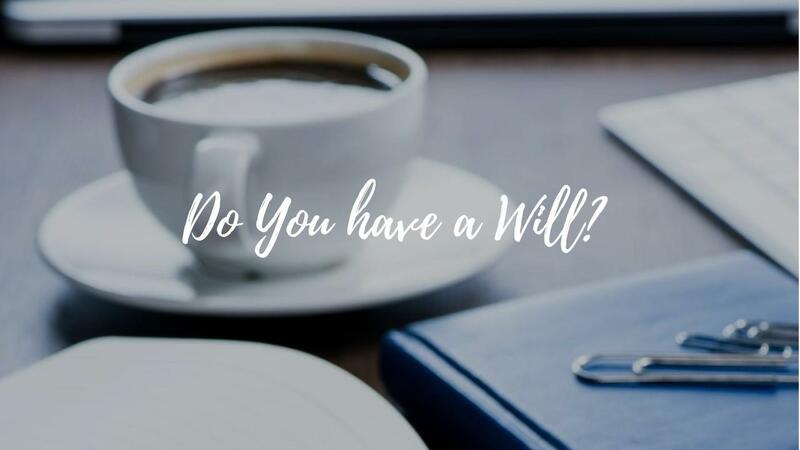 Use statements like “I declare that this is my last will and testament” and “I declare that I am of legal age to make this Will and that I am sound of mind” are super important to include in the Will. Consider Using an Attorney or Professional To Make Your Will. It is ok to do it yourself. But using professional help can give you peace of mind. And the best part is that it is pretty affordable. Here is again the one that I recommend and endorse. I AM READY TO GET A WILL I personally use it myself. This link is an affiliate link, which means I may get a commission if you purchase. However, none of the fees of these resources have been increased to compensate me. 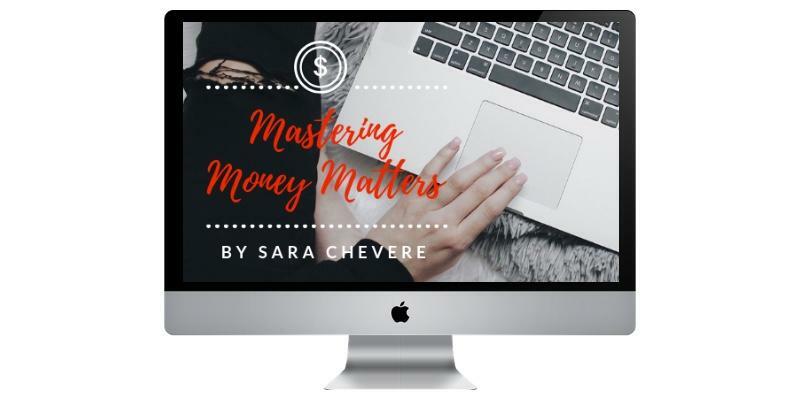 In fact, many of the creators of these tools have given me special discounts that I get to extend to you!